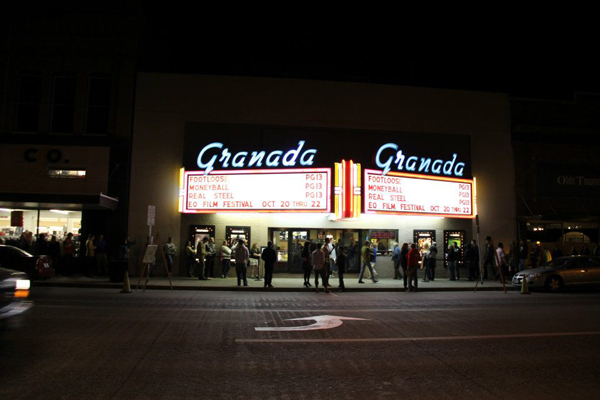 The 2011 Eastern Oregon Film Festival was a blast. Maybe you caught a film or two, or maybe you were one of the hard-cores who saw all 20 and made it to all the after-parties. But to those of you who were part of EOFF 2011, hats off to you. Check back tomorrow as we announce the winners of this year’s awards, and in the meantime, check out some photos from last week! Previous Great Sponsors, Granting Successes, Donations, & Participation = How we make it happen!